The album was commercially successful in the UK. 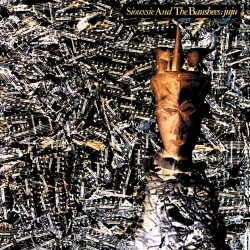 It was acclaimed by critics upon its release, with praise given particularly to John McGeoch's unconventional guitar playing and Siouxsie's vocal performances. 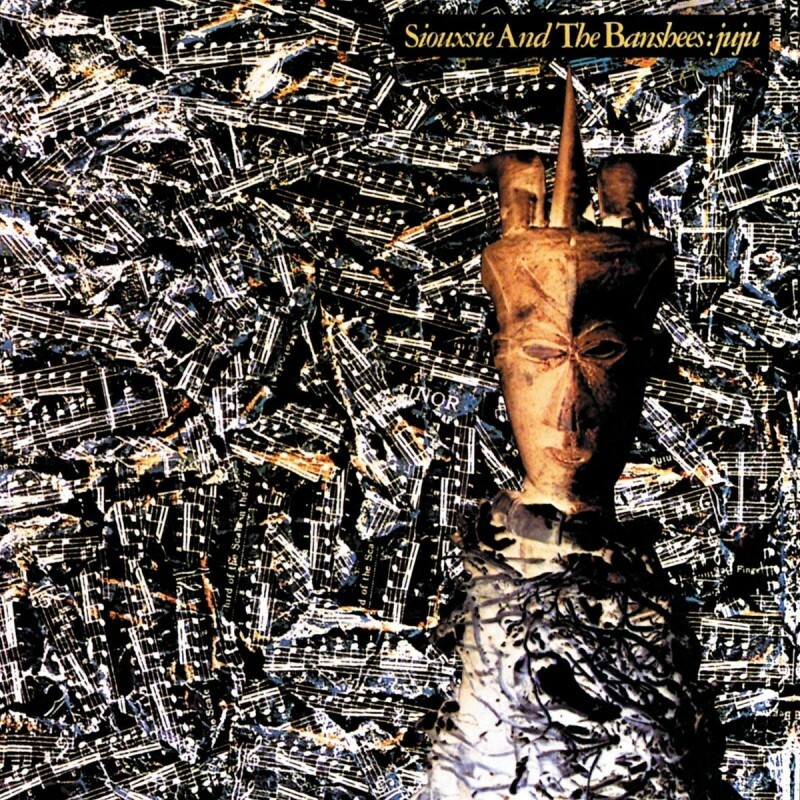 It remains a critical favourite and is seen as a landmark album of post-punk.